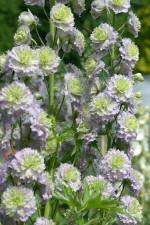 "Highlander Series of dwarf Delphiniums" Pride of Place Plants Inc. The first multi-petalled, multi-colored Delphinium series with compact and sturdy flowering stalks – makes for longer life and fantastic display in your garden. Available for 2008. 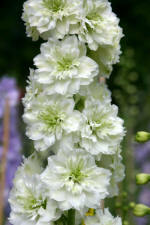 "The Dwarf Double Delphinium Series" t.m. These are an amazing line of Delphiniums but have been hard to get under way with tissue culture, but finally we feel we are going positively forward, they have been patented now with numbers and update with the correct information and naming, please review our website once again for the proper information to update your website. To find out how to get these plants contacts can contact POPP and the growers we list on our website. Please like us on face book so you can receive updates that we do with POPP.